The latest culinary import to the Delaware Valley is Whole Hog Cafe in Cherry Hill (2321 Rt. 70 E., 856-910-8060). Originating in Little Rock, Arkansas, the award-winning BBQ chain has gluten-free meats (pork, chicken, brisket, sausage and ribs) and two table sauces made without gluten - #1 (classic) and #5 (sweet). The salads, nachos, baked potato, potato salad and cole slaw are also gluten free. Whole Hog's pork took first place in the 2013 New Jersey State BBQ Championship. 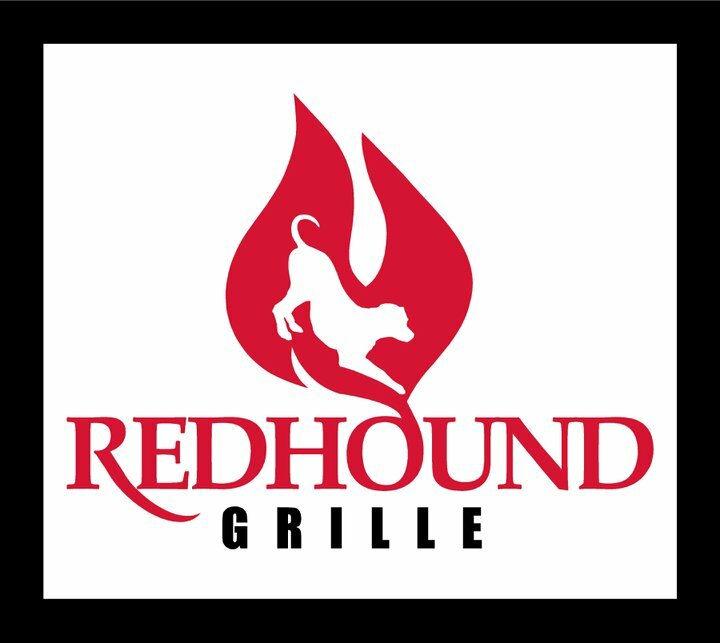 In Paoli, Redhound Grille (128 Paoli Pike, 484-318-8047) serves burgers and sandwiches on buns, gluten-free wings and fries from a dedicated fryer, and other items noted on its lunch and dinner menus. Redbridge and Woodchuck are available from the bar. 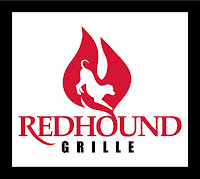 Dishes are made from scratch and the kitchen takes precautions in preparing, handling and serving gluten-free orders. Summer's not yet over, so there's still time to enjoy the shore points. SeaSalt at The Ocean Club Hotel in Cape May (1035 Beach Ave., 609-884-7000) has an allergen-friendly menu that includes baby back ribs, coriander-crusted tuna and jumbo lump crab cakes. Reader Abby S. recommends old-school Italian restaurant Barrels in Margate (9 S. Granville Ave., 609-823-4400), where her daughter enjoyed scallops, shrimp and lump crabmeat in aioli with arugula over gluten-free penne. The pasta is prepped separately. In Wildwood Crest, Bandanas Mexican Grille (5607 Atlantic Ave., 609-522-5735) offers nachos, tacos, enchiladas, salads, grilled proteins and ice cream desserts on its gluten-free menu. Guests should advise their servers of gluten-free orders. 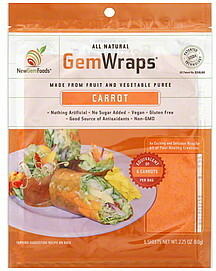 New at Wegmans markets are GemWraps, a tortilla substitute made with fresh vegetable and fruit purees. They're available in Carrot, Barbeque, Tomato and Mango Chipotle flavors, and are low in calories (10-15 per serving) and carbs (2-3 grams per serving). Gratify gluten-free pretzels are making their way to stores now. My review of the company's pretzel thins was posted on Tuesday. In the absence of an Appetite for Awareness event this fall, the nearest gluten-free food expo will be in Secaucus, New Jersey on Sept. 7-8. The Gluten & Allergen Free Expo will feature more than 100 vendors, from giants like Udi's and Glutino to Bards and Glutenberg breweries to local companies like Conte's and Sweet Megan. There will also be speakers and classes throughout the weekend. Tickets are available for advance purchase online.